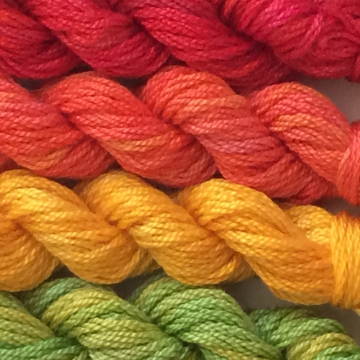 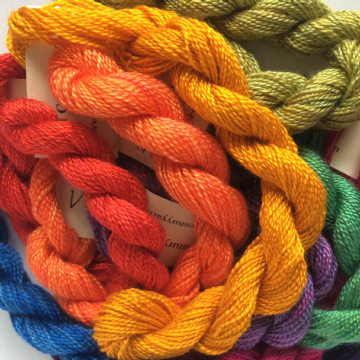 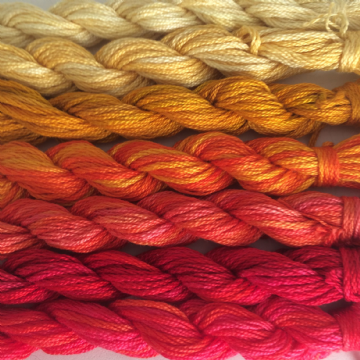 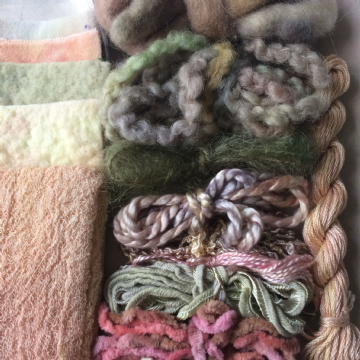 We are a small boutique company specialising in hand-dyed luxury natural fibres which we have been supplying around the world for over 30 years. 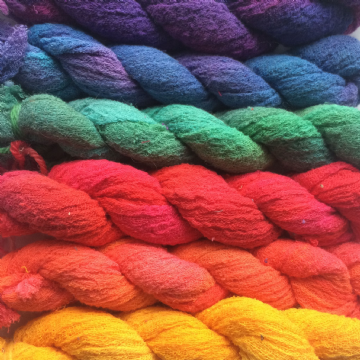 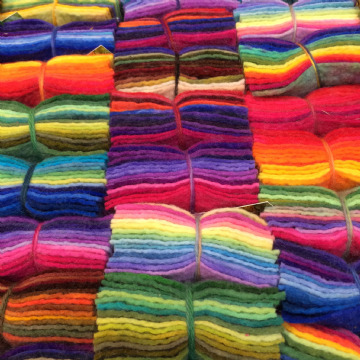 All our beautiful Silks, Cottons & Wools are available in a stunning array of over 70 variegated colourways in different thicknesses and textures suitable for embroidery, quilting, felting, lace making, knitting, crochet, weaving, canvas work and other textile art. 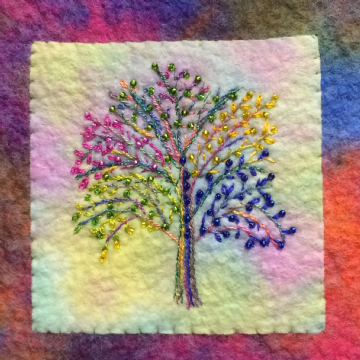 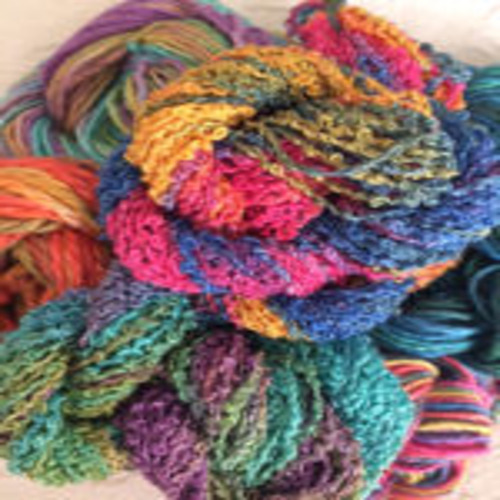 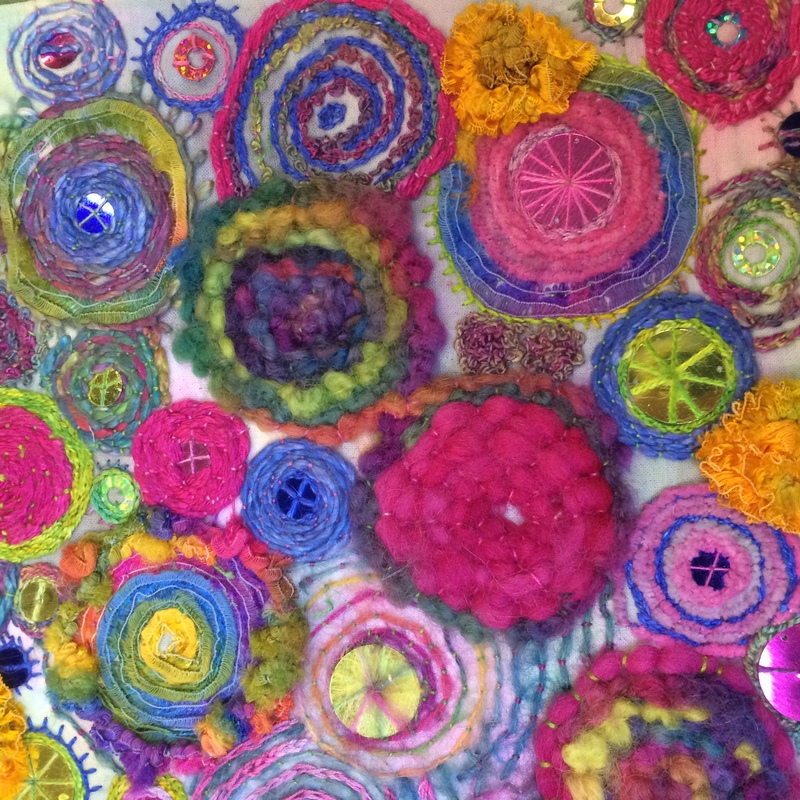 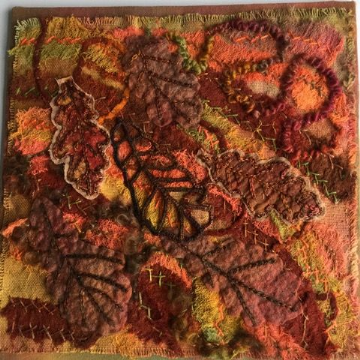 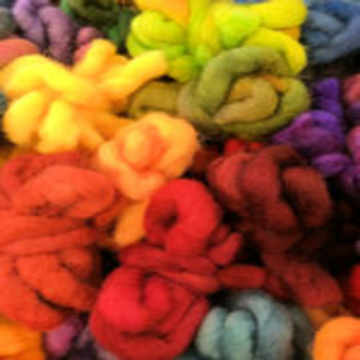 We locally source all our yarns and dyes to the highest quality and work with highly skilled and experienced textile artists to offer you a range of inspiring products and designs. 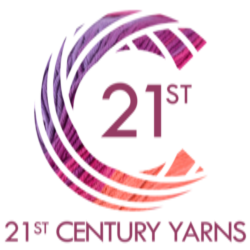 We offer a personal service to all textile enthusiasts to give inspiration to our global community of stitchers and textile artists and hope that you will find something special amongst our exciting ranges.